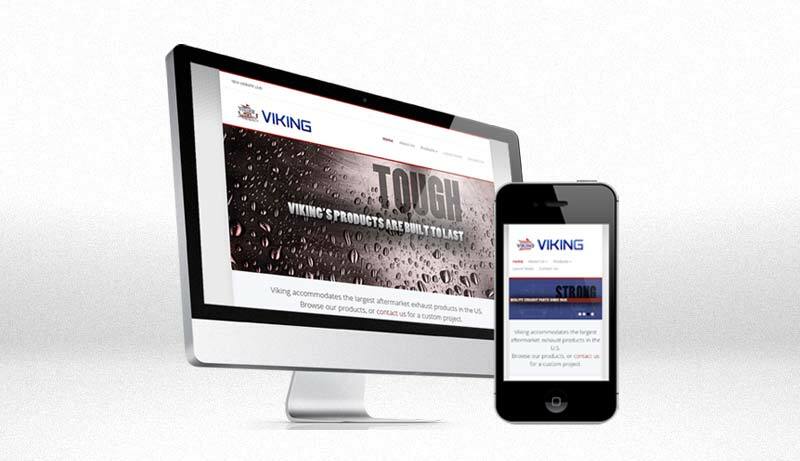 We helped Viking, Inc. in a transition away from their very first website which was inaccessible and unchanged for many years. 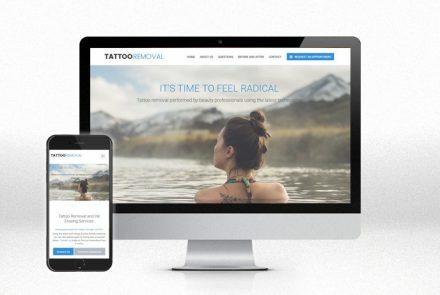 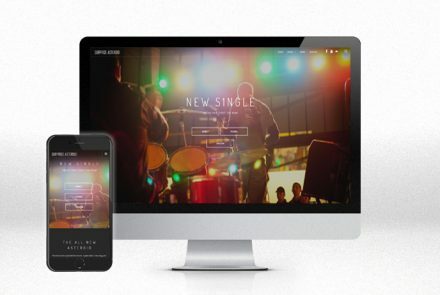 In the end, Viking had access to a modern content management system, a flashy homepage, a storefront to update and show off their products, an online catalog, and more. 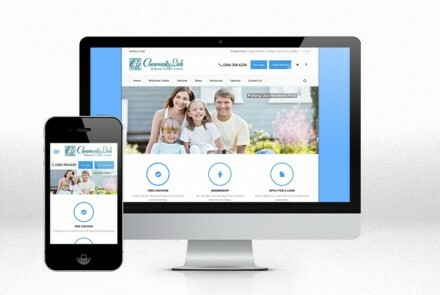 Effective communication with their customers was now possible.